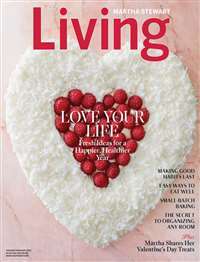 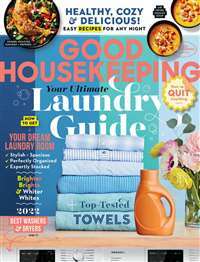 Inside every issue HGTV magazine shares DIY ideas, budget buys, homes you'll love and all the best tips from HGTV stars, experts and editors. 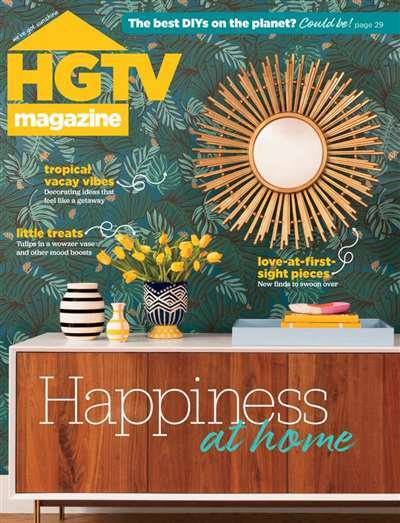 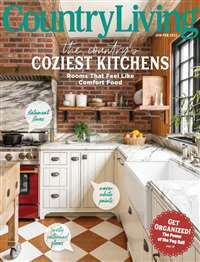 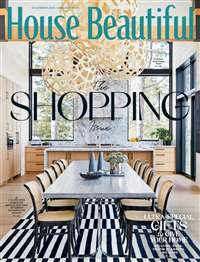 Subscribe to Hgtv Magazine at MagsConnect New Zealand. 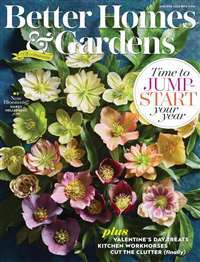 MagsConnect New Zealand has discount subscriptions for all Home & Gardening magazine enthusiasts.